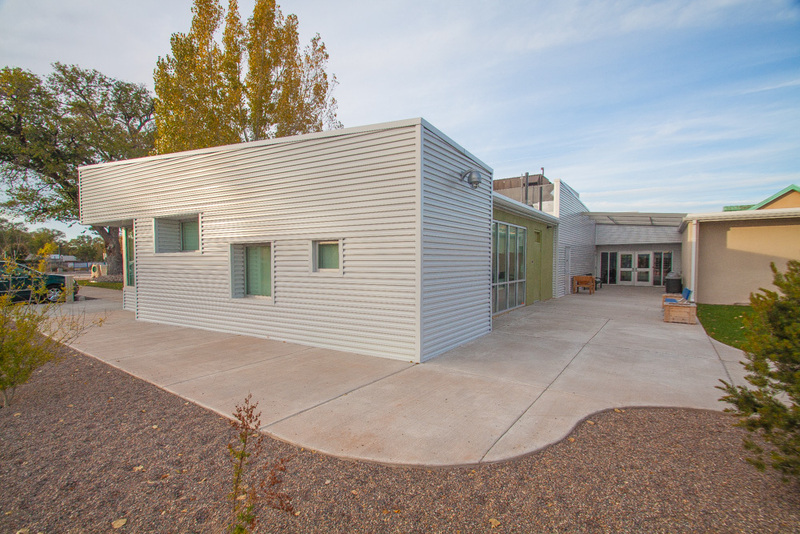 The CNM South Valley provides programs that serve the southernmost communities of Albuquerque. 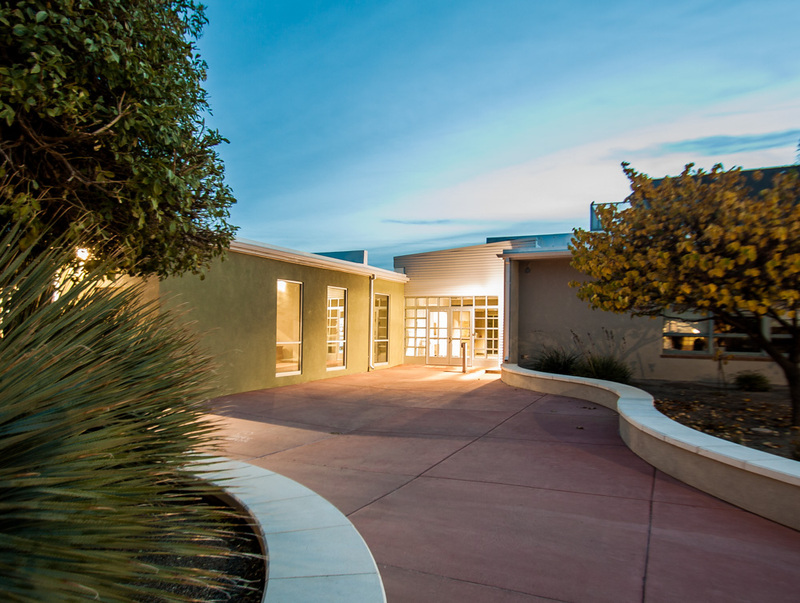 Formerly an elementary school campus, CNM acquired the site in 1995, utilizing buildings that were dated since 1955. 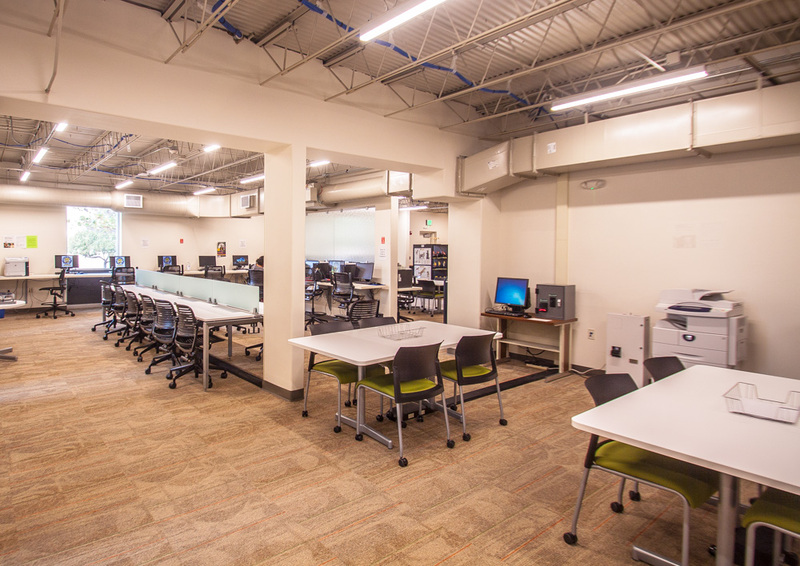 The project includes renovation of 23,000 sf of general classrooms, administrative areas, Library/Computer Lab, and veterinary education spaces. 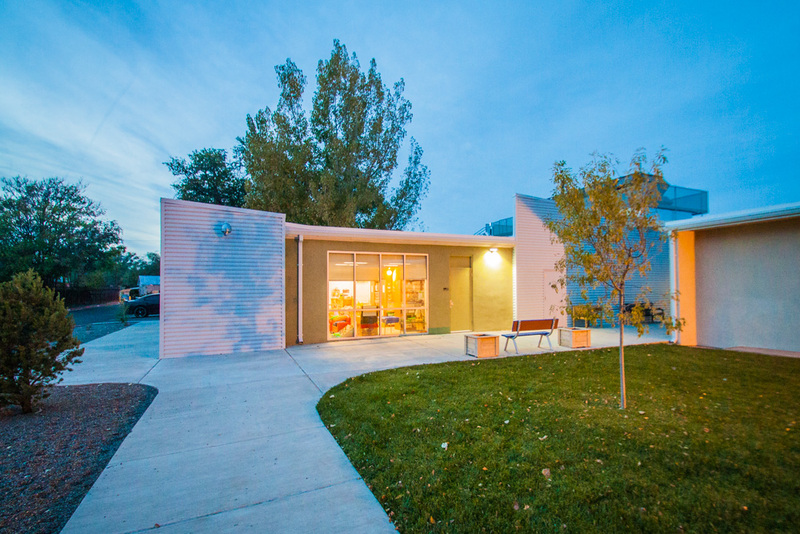 The improvements include new roofing, new mechanical HVAC system, and lighting upgrades. 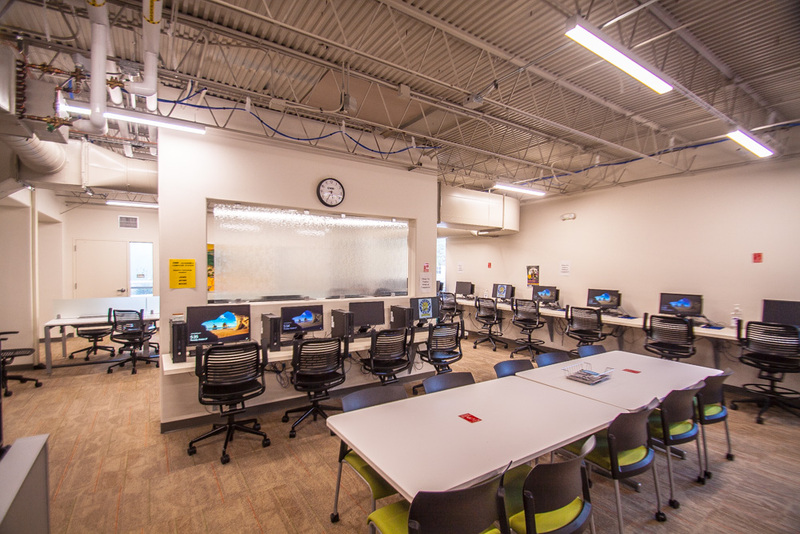 SMPC strategically utilized the tight budget to design sensible and aesthetic upgrades to transform the spaces into a more functional and energy-efficient campus.